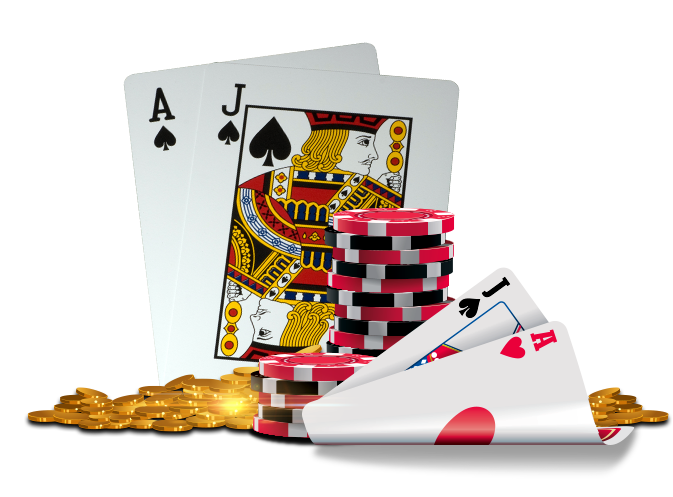 Of all the casino card games played online, Blackjack is certainly one of the most popular. In Canada, just about every serious casino enthusiast has tried their hand at Blackjack, either online or at a land-based casino. 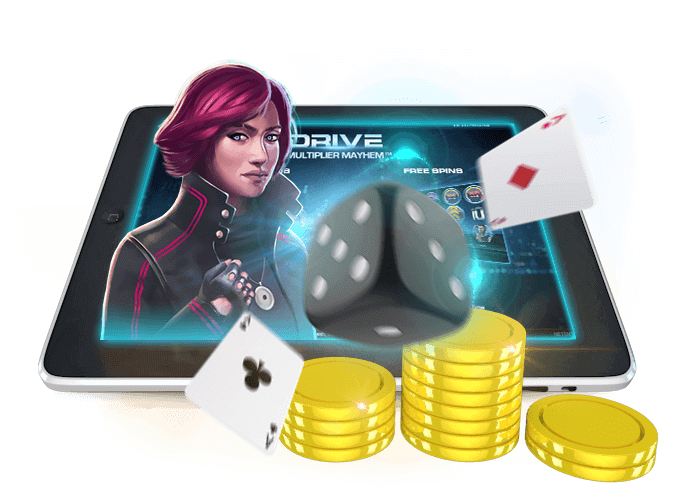 The popularity of the game stems from the fact that it is one of the few casino games where you can actually reduce the house edge by playing the right strategy. At Lucky Nugget Casino, you can experience all the thrills and spills of casino Blackjack on your mobile, from just about anywhere in the country. Powered by Microgaming, our range of mobile Blackjack games includes classics like Vegas Single Deck Blackjack as well as Atlantic City Blackjack, classic Pontoon as well as Super Fun 21 and more. 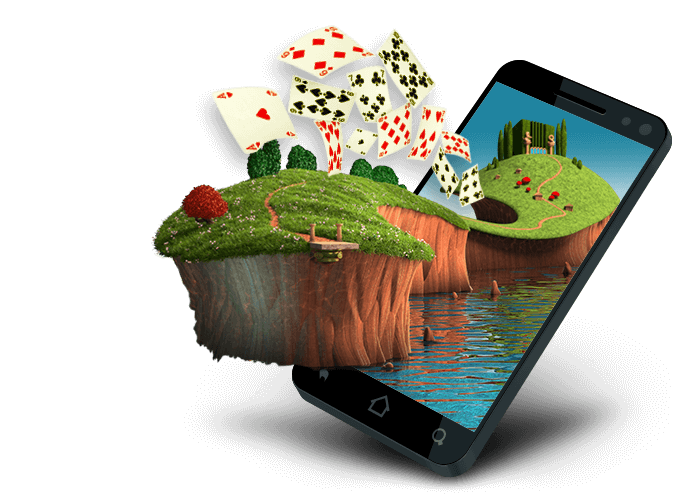 If you have ever played Blackjack online or at a land based casino, the good news is that playing on your mobile is no different. Whether you play on your mobile browser or via the Lucky Nugget casino app, each game offers state of the art graphics, super smooth animation and table limits for both novices and high rollers. If you are new to the game of mobile Blackjack, the concept is quite simple. Blackjack is a card game where the aim is to beat the dealer by creating a point score of 21 points or as close to 21 without going bust (going over 21 points). When you begin playing the game, you will be presented with a single screen displaying the main Blackjack table with the dealer situated on the top of the screen, the cards in the middle and the game buttons at the bottom. You will also have a set of virtual casino chips that you can use to place bets. To start the game, you can tap on the casino chips and place them on the highlighted betting area on the Blackjack table. Once you have placed your bets, you can then tap on the “deal” button. The dealer will then deal you two cards face up and himself two cards, one card facing down, the other facing upwards. This is where all the mobile Blackjack strategies come into play. By analysing your own hand and the dealer’s up-facing card, you must determine how best to proceed. If you have a high scoring hand and the dealer is showing a low card, you can choose to stick with what you have and see if the dealer can beat your hand. However, if you have a low scoring hand and the dealer is showing a high card, then it is best to take another card by tapping on the hit button. If you were dealt two of the same value cards or a pair, you can choose to split your hand and create two parallel Blackjack hands. The final betting option is called doubling down. This is where you can choose to take one extra card and double the bet. This is usually only done if you have a total of 10 or 11 and you are hoping for a face card to come out next. Once you are happy with your hand, you can tap on the stand button. The dealer will then flip over his down-facing card and try to beat your score. If the dealer goes bust or if your hand wins, you will be paid out even money on your initial bet. If you win with a hand of Blackjack, (ace and a face card) then you will be paid out 3:2. In some games, you also have the opportunity to take insurance when the dealers is showing and ace; just in case the dealer has Blackjack, so you still get to reap the rewards! Enjoy the best mobile Blackjack games on the go at Canada’s top casino today!